© Diana Histed. All rights reserved. 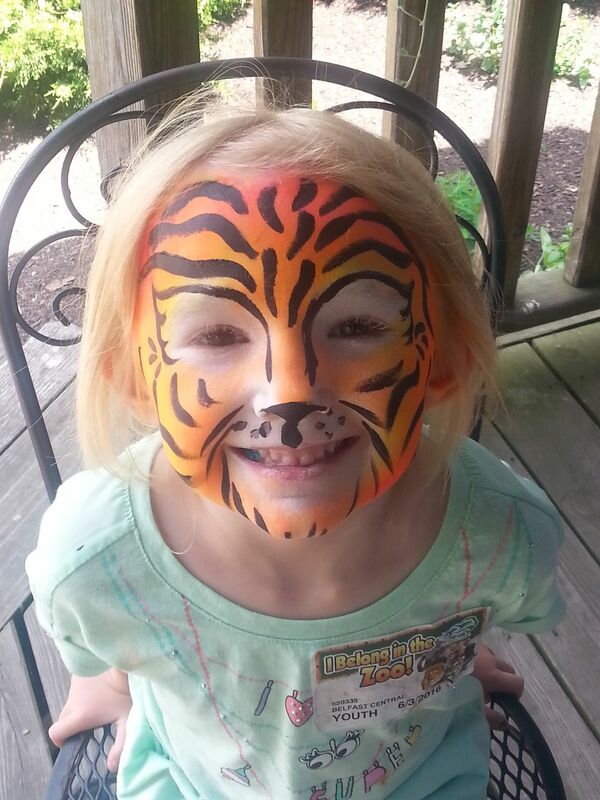 Daughter became a tiger with face paint. Date Uploaded: Nov. 15, 2017, 7:23 a.m.